Opposition Leader Bill Shorten is in a critical condition in Melbourne’s Royal Prince Alfred Hospital after his car ploughed into the same Carlton North bakery he threatened to “put out of business” three years ago. Initial reports indicated Mr Shorten had finally enacted revenge after spending three years fuming at being told all the hot pies had been sold so he’d have to make do with a soggy microwaved steak and kidney or go without. However, a police media spokesman has ruled out revenge as a motive and says investigations are focused on whether the former union heavy was juggling a piping hot coffee whilst tweeting his intention to report himself to Victoria Police whilst driving to his local police station. Carlton North is nowhere Bill Shorten’s local police station, but political insiders point to his strategy as federal Opposition Leader as proof of his unconventional sense of direction. The man who cut off the careers of Kevin Rudd and Julia Gillard has been responsible for a litany of driving transgressions over the years, including driving a Mitsubishi. 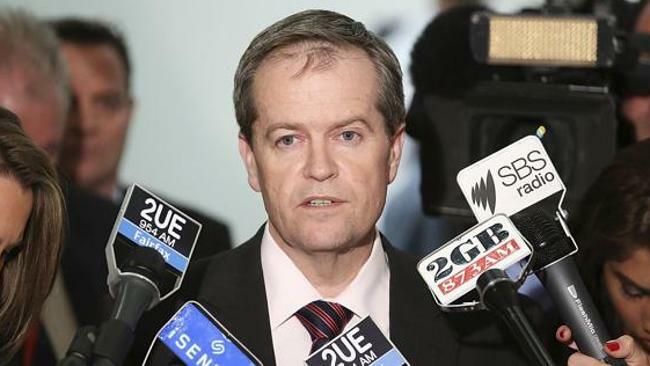 Mr Shorten faces a total driving ban and heavy fines if convicted of dangerous driving, but the ALP caucus is unlikely to replace him as leader whether or not he emerges from the coma.